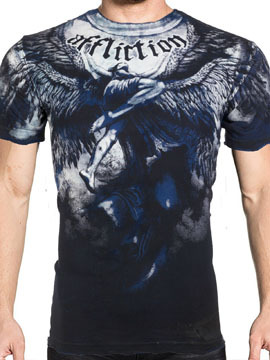 Affliction Upward mens short sleeve t-shirt features a winged angel woman flying upwards towards the heavens with Affliction logo above it on the front. The back features two large angel wings across the shoulders. Grinded/frayed neck, sleeves, and hem. 100% cotton, light weight, vintage slim fit. Garment dyed with silicon wash for soft feel. 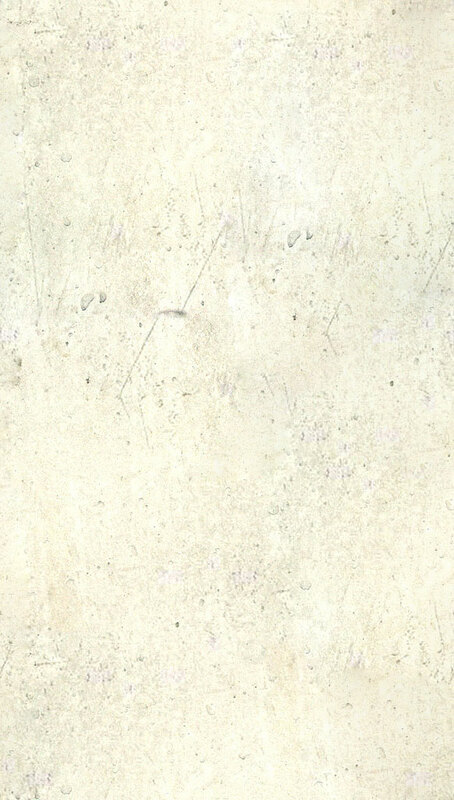 Color: navy blue tea stain. XXXL / 3XL also available, the XXXL sizing is between a 3XL and 4XL.